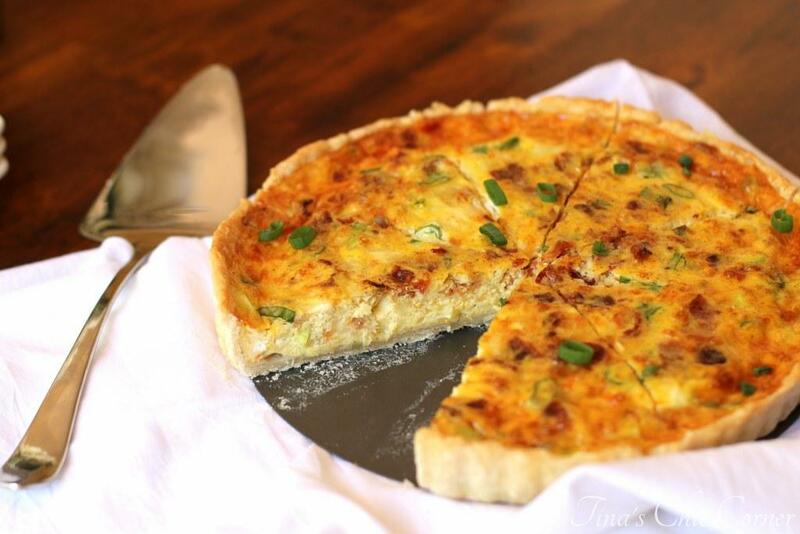 Have you ever wished for a delicious piece of quiche but didn’t want the calories of the crust? How about a bread pudding, but where you’re not really in the mood for something that tastes like French toast? I didn’t know there was anything like that until recently. It’s called a Strata and it’s a mixture of bread, eggs, and cheese and was apparently made for just such a collection of needs. Well as far as I’m concerned they can call it whatever they want, I call it freaking delicious! Who wouldn’t like a bacon, egg, and cheese sandwich in a different shape? I love that the bread has a variety of textures going on here. Inside it’s nice and moist from soaking up some of the eggs. On the top it’s all toasty from the oven. Yummers. You can really use any kind of bread you want, but you should use bakery style bread if you like the look it creates on top (which you may not get with soft sliced bread). I actually used leftover bread that came with Italian take-out from the night before. I’m loving this strata idea. Serve it as a main course with a little side of something or serve smaller portions as an appetizer or serve it as a tasty side to something else. This version is all meaty and flowing with melty cheese and is totally delicious but it’s not the only choice. Switch in sausage, try a different cheese, make a vegetarian version with spinach or broccoli. Use up leftovers, mix and match, make yourself some breakfast magic. In a 10 inch oven safe skillet (such as cast iron), on Medium heat (on the stove), cook the bacon. Once the bacon is done cooking, move it to a paper towel. Add the chopped onion to the skillet and cook until softened. Move the cooked onion to a paper towel. While the bread is cooking, in a medium bowl, whisk together the eggs, milk, salt, pepper, garlic powder, and half of the shredded cheese. Once the bread is done cooking, turn the heat off and pour the egg mixture, bacon, and onions into the skillet. Sprinkle the remaining half of shredded cheese on top. Bake in the preheated oven for about 15 minutes or until the the bread pieces are golden brown and the egg has set. Allow the strata to cool for a few minutes before cutting into it. Conveniently the edges pull away from the sides of the skillet as it cools which makes cutting and serving it very easy. (optional) Sprinkle sliced scallions on top of the strata just prior to serving. Here are some bangin’ breakfasts. Sorry for the late response…hope you are having a great week, my friend! 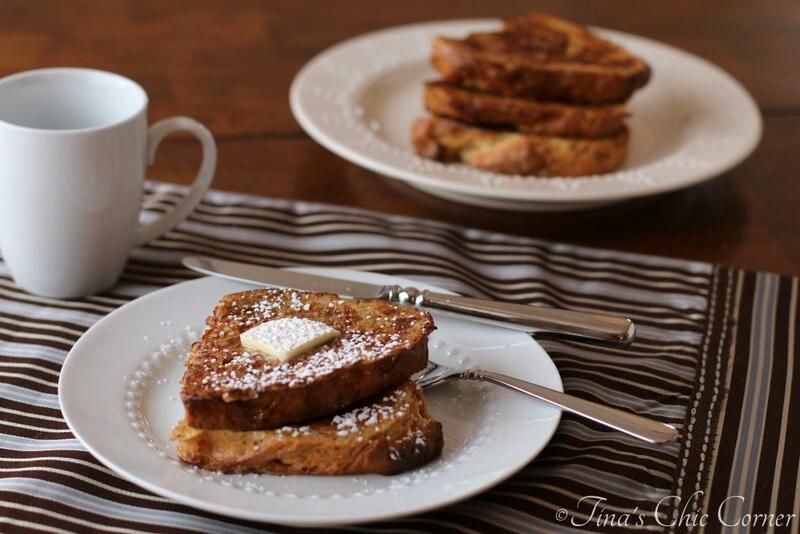 My husband will love this for any meal, since breakfast foods are his favorite. I look forward to making this. Bacony-ness… is a word and a grand one at that. Bacon, according to my teenagers is one of the major food groups. This strata looks so delicious and I bet the little crusts of bread when they poke through the bread get a little crispy…so good. I guess I was pretty close on my instagram guess for this dish… Wishing you a super weekend. Just shared ! Love this breakfast idea! I love quiches too, but this looks even better, minus the crust! 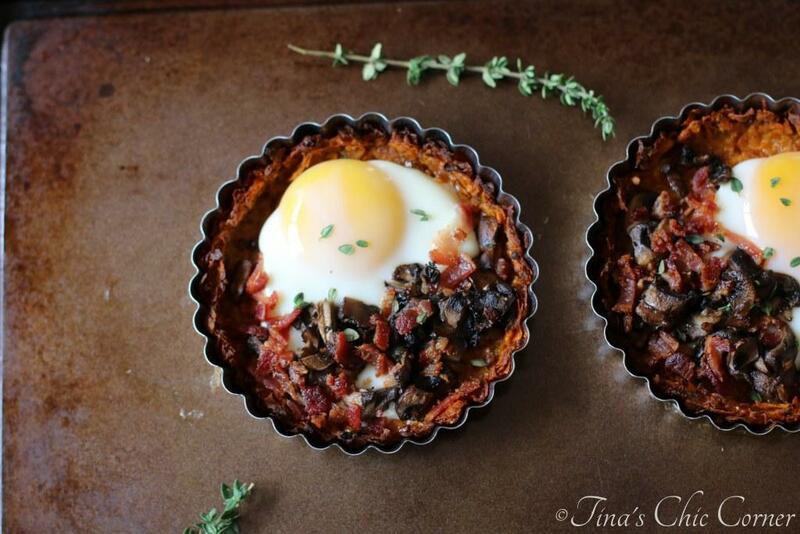 Not only does this sound incredible for breakfast, but the leftovers would be so good too! Oooo this sounds delicious! I haven’t made a strata in ages! I need to get my act together more often and make special breakfasts! This has me drooling! I love how easy it is! And I love that you made it in a cast iron skillet. Everything is better in cast iron, right? !